Does Gaijin’s War Thunder Represent The True Rise Of Indie Gaming? Home Does Gaijin’s War Thunder Represent The True Rise Of Indie Gaming? Allan is a South African gamer who 1st took up the hobby in 1979. He enjoys multiplayer gaming and the few magic hours he has to indulge in his hobby every day. He enjoys social gaming and hosts a LAN night once a week to keep the magic of hanging out with your friends at the arcade alive in his heart. Eighteen months ago, a friend in the UK highly recommended Gaijin Entertainment’s War Thunder to me. I usually stick to the larger game publishers and generally view indie game developers as suspicious wasters of my very precious time. As a massive fan of World War 2 simulation games though, my interest was piqued and I downloaded what turned out to be a real free-to-play gem. I was suitably blown away and if you like simulations from the golden era of flying, you may find a new virtual home. 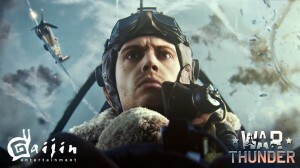 Originating from Russia, Gaijin are aiming to bring a new degree of historical accuracy into their game and in this man’s opinion they are doing a supremely successful job of it. The scenery and vehicle models are painstakingly accurate and pure eye candy. Gaijin have also gone the extra mile and hired pilots and historians to help balance this lord of the free to plays. Shortly before their 2nd anniversary, Gaijin also added tank simulation to the mix. This allows armored vehicle enthusiasts to get in on the action and participate in some of the epic battles of the Spanish Civil War, World War 2 and the Korean conflict. The naval enthusiasts won’t be left out for long either with Warships on the horizon. The Gaijin team honor the people who gave their lives in the conflicts of the mid twentieth century. Their hard work, which includes great and fact-based informative articles about the participants as well as the battles fought and equipment used, helps maintain the memory of the sacrifices made by our forebears. Furthermore, these guys do not just talk the talk. These men entered into a partnership with the Kubinka tank museum and are restoring a Russian T-44 tank to working order for historical re-enactments and exhibitions by the museum. “This is a rare opportunity to bring a piece of military history back to life for our players and tank enthusiasts,” said Creative Director Kirill Yudintsev. “The T-44 was one of the first tanks in War Thunder and we are excited to restore one of the last surviving examples currently on display in the Kubinka museum.” You can find the video link to this project here. The Gaijin team further show faith and devotion to their player base by offering opportunities to enter the gaming industry. They have a revenue share contract for fans who create downloadable content for the game with generous financial offerings. For the gamer eagerly awaiting virtual reality in the form of Oculus Rift, War Thunder is one of the games that is fully compatible with this next-generation hardware. 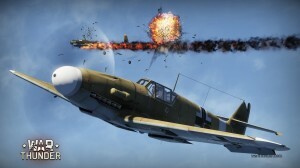 War thunder offers battles at three different levels: arcade, realistic and simulator. This provides great entertainment for people of all skill levels. There are 7 million players to fight and 345 vehicles to choose from. War thunder and the amazing guys on the Gaijin team have forever changed the way I view indie games. The sheer amount of work they have put into providing this gaming experience is staggering and the awards they are racking up are well deserved. They have also provided the first high quality simulation platform that does not require $800 worth of game controller hardware for you to become a competitive player—keyboard and mouse alone works well. At the time of writing this I have already given this game over 670 hours of playtime. It’s looking like the game will get thousands more as it constantly evolves, grows, and improves. Well done Gaijin, you have created something wonderful. 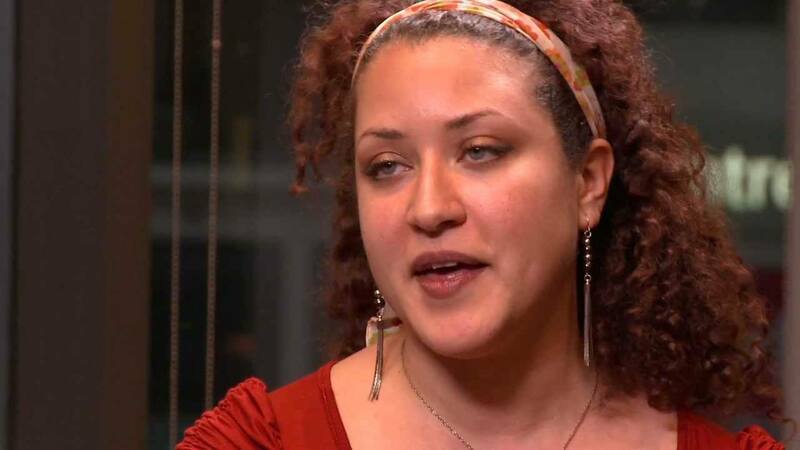 Does Downloadable Content (DLC) Exist For Game Companies Or For Gamers?